Bear with me as this is my first step by step post...ever. Fran has recently added some amazing background stamps to the Frantic Stamper family and they really are so very versatile. 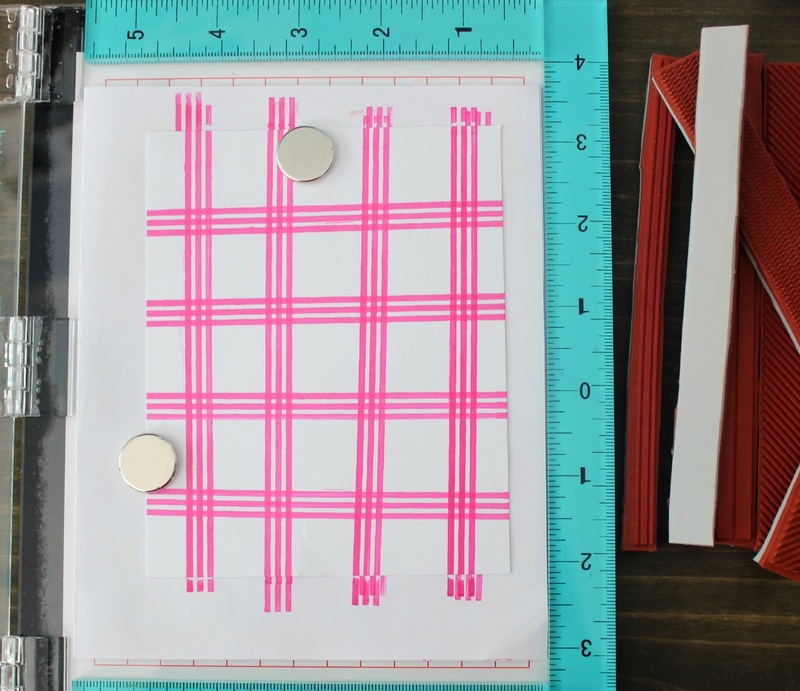 Today I am sharing some ideas using the Plaid Maker. 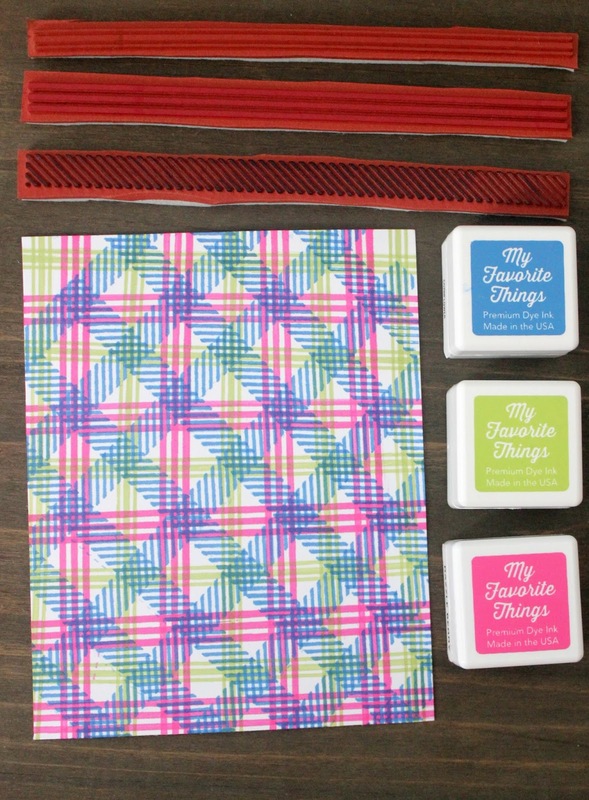 It consists of 7 separate stamps that can be used in limitless combinations to create your own plaid backgrounds. 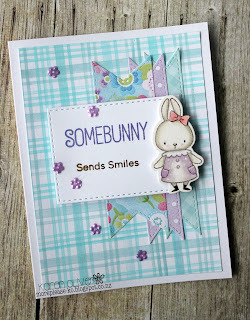 I am showing some basic stamping tips and at the end there are some card samples showing some of the results you can achieve. Its a little photo heavy so sit back with your favourite beverage and enjoy. 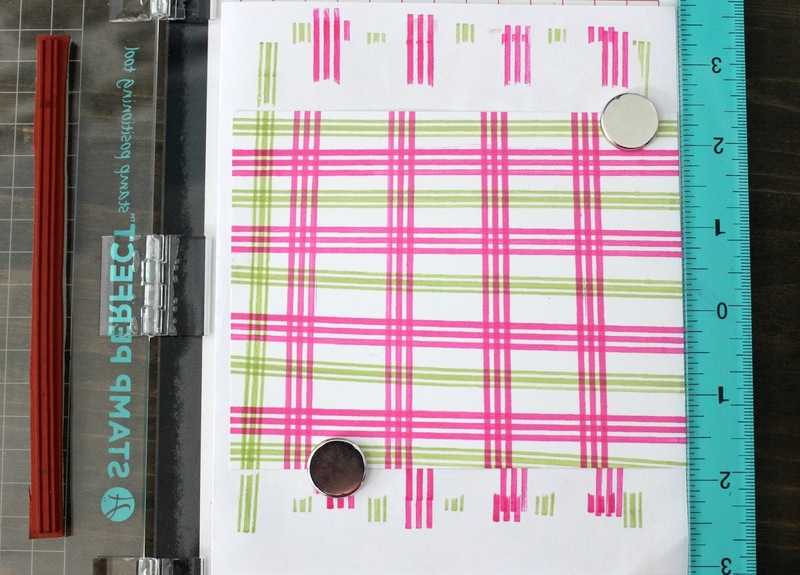 I used a stamp press to get the best results and I chose 3 bright colours just for the purpose of this demonstration. You could use a long acrylic block or your favourite stamping technique to get the same results. Here are my supplies ready to go. I placed a piece of paper under my card to prevent ink getting onto my stamp press. Now turn the piece of card around and repeat the process until you have formed a grid pattern. If you have a large stamp press you probably won't need to turn your card. 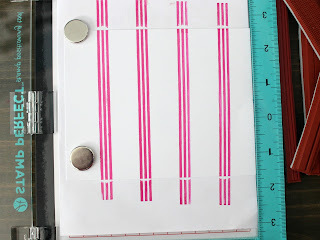 Depending on how fussy you want to be you could also use a spacer, made from scrap cardstock, to make sure your gaps are even. Obviously I didn't, but that's ok too. 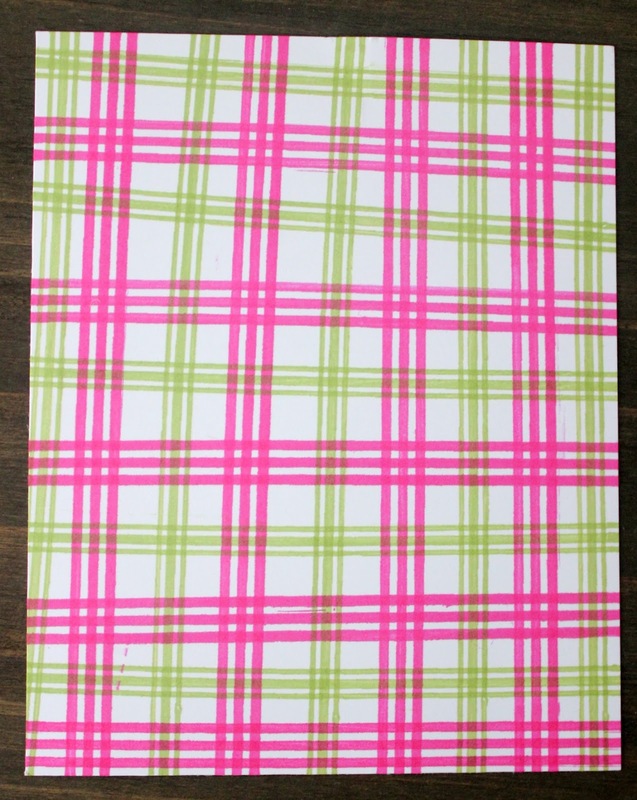 Repeat the above process with the next colour in this case green and I chose another stamp to go in between the pink. This is what we have so far using horizontal and vertical stamping, you could still keep going and add another stamp in-between. 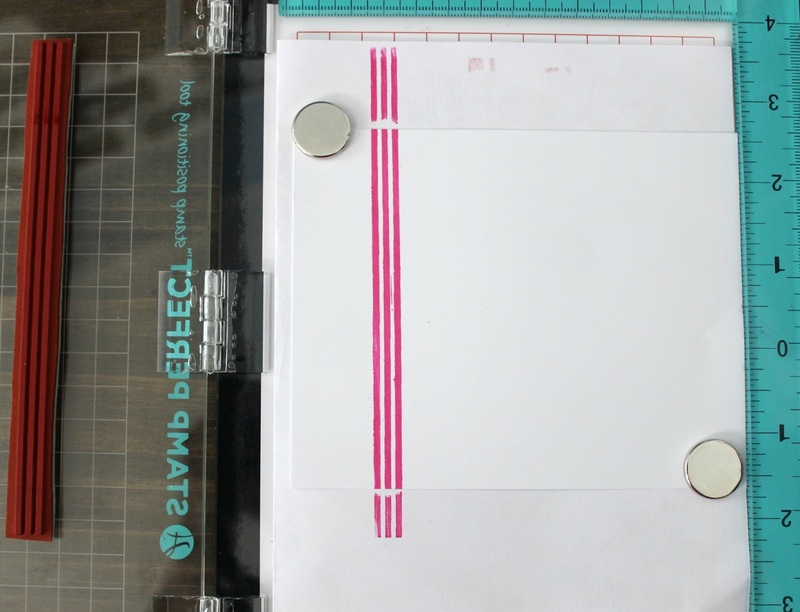 You can also stamp diagonally to create a different pattern using the exact same process as above. This time I chose purple and another stamp. 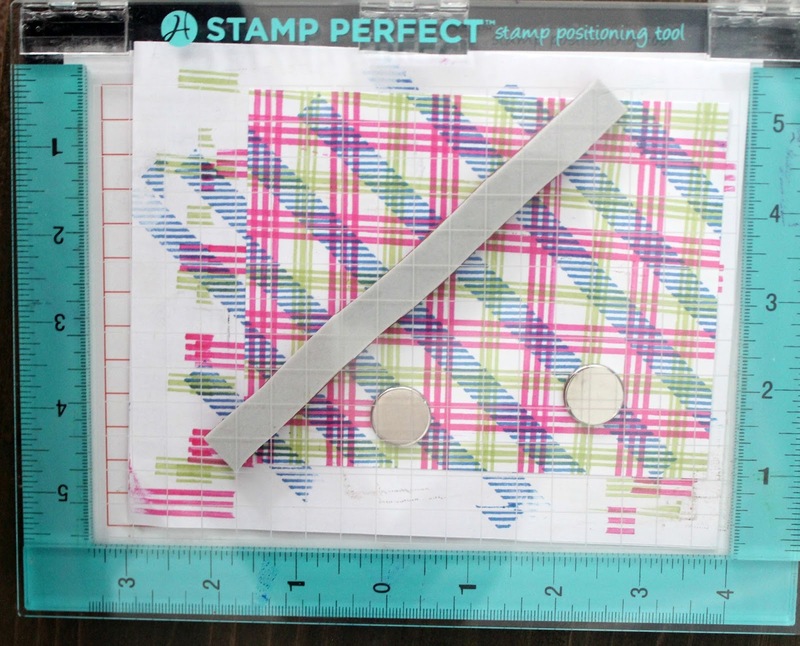 Stamp across the pattern one way then turn the card and stamp the other to form a diagonal grid. 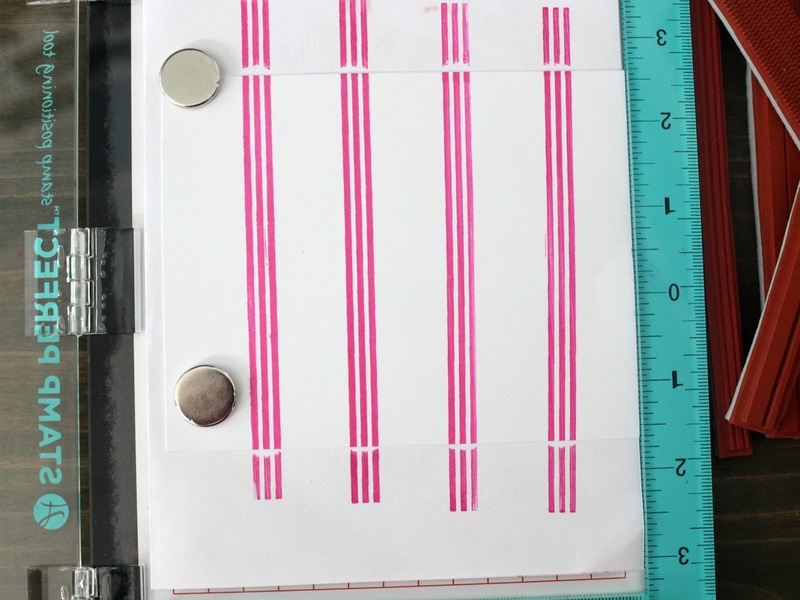 Hopefully you can see the horizontal, vertical and diagonal stamping lines. I only used three colours and 3 stamps in these samples but you really are only limited by your imagination. There are loads and loads of variations and colour combinations that allow you to custom make your own background papers. You can use the stamps to simply stamp stripes onto a solid coloured background to add some interest. 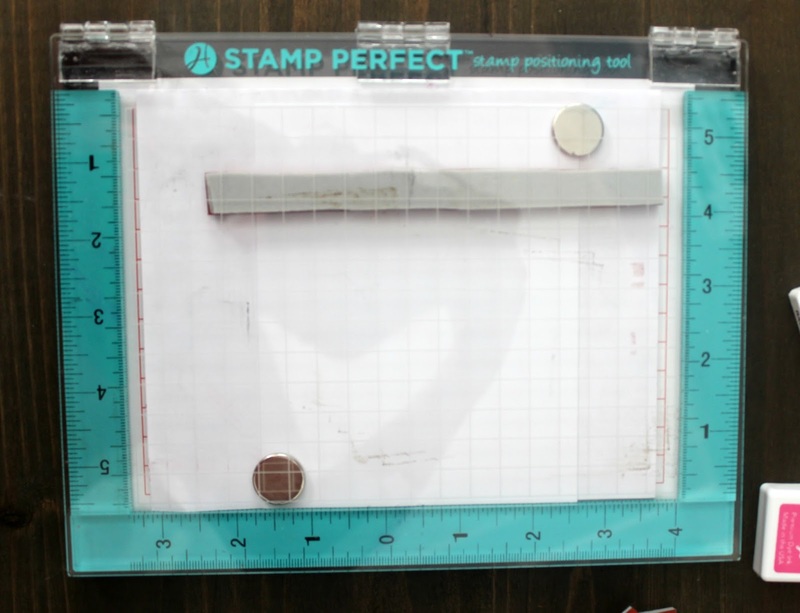 You can use them to stamp an edge or border around your project. They can also be used to stamp a line. Truly the uses for this set is limitless. Here are a few card samples to give you some more ideas. The first card used 3 colours and stamps in a more open pattern. Card number two I used 1 colour and 2 stamps and in the third card I used 1 stamp in several colours on the diagonal. Thanks so much for sitting through this and I hope I have inspired you to add this wonderful stamp set to your collection. I'm sure its one you would use over and over again. Not only is today release day, but it is also the day we need to say so long to the first four guests for 2017: Pat Barton, Karen Letchworth, Vickie Yeakley, and Holly Brown. We want to thank them all for their contributions to the team for the past four months. We hope they enjoyed their time with the team, and that they will comsider coming back for another guest visit sometime in the future. You will still see some projects from these gals on our Facebook page for the remainder of the month, using the products from today's release, but they will not be creating new projects. Their departure, though, means that we have four new guests joining us! I am going to let them introduce themselves. Hi, my name is Sarah Elliott and I’m addicted to stamps and dies! 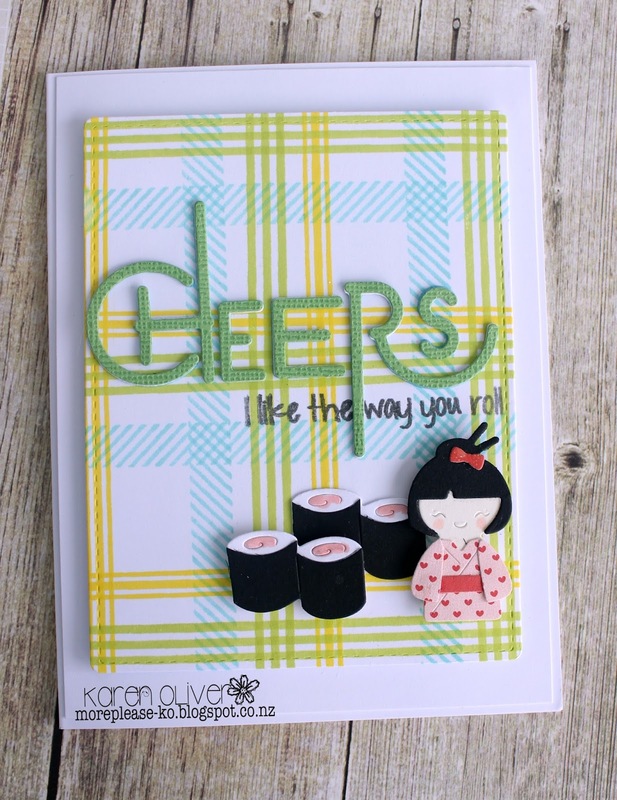 Coming to you from London, Ontario (Canada), I have been crafting since I was a little girl and found my true passion with paper crafting, although it is my part time guilty pleasure as I work full time and am kept busy with my husband and two wonderful kids. I always find time to sneak in a card or two. 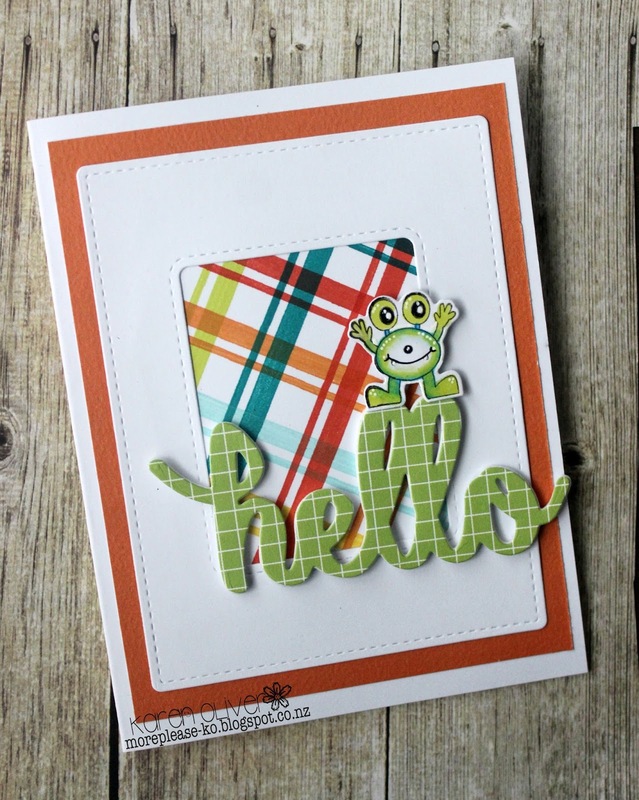 I am really looking forward to joining Frantic Stamper as a guest designer and can’t wait to share my creations. I'm Chrissy and I'm a former officer in the U.S. Air Force. My husband was also in the Air Force and often teases that I'm CINC (Commander In Chief) of the household because I keep things running and everyone takes their orders from me. He has no idea how right he is! I have three boys ages 13, 10, and 7. I homeschool the youngest two while the oldest is finishing up his first year in public school. Needless to say, they keep me busy. We live on an acreage in Iowa were we grow soybeans and corn as well as raise 25 egg laying chickens. My solace in the day is my craft space and card making is how I unwind. Little did I know when my mother introduced me to making cards in high school just how big a part of my life it would become. I remember teasing her about her obsession with stamps and paper and now I'm 100x worse than she ever was. I'm a tech geek so I often times find ways to use my computer in my crafting. 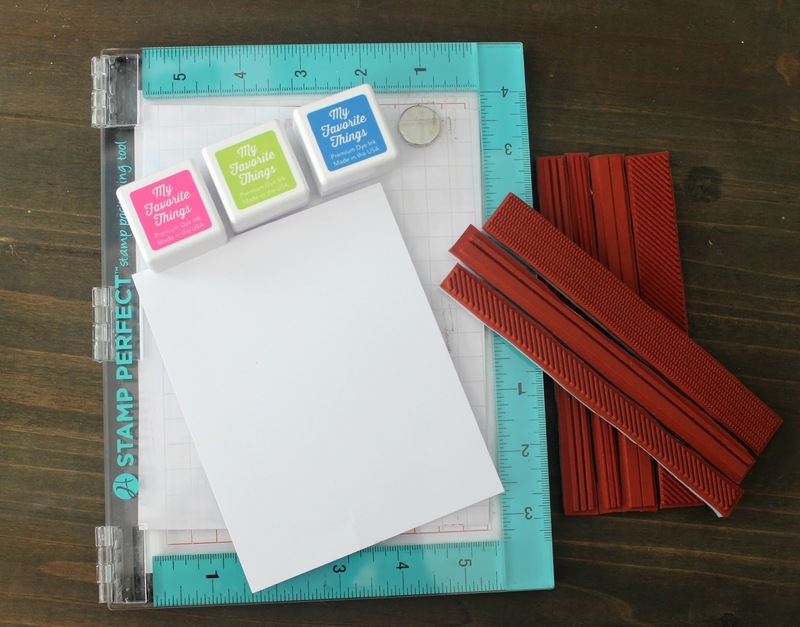 I'm super excited to be guesting with the Frantic Stamper Design Team and I over the moon to show off their amazing products. Can't wait to craft with you all. My name is Kathi Rerek and I live in New Jersey. 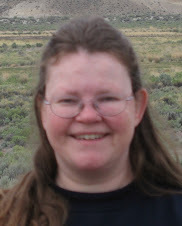 I've been papercrafting since June 27, 2000. My style is eclectic, ranging from edgy to cute. My work features clean lines with the focus on a colored stamped image. I also love to use die-cuts and have been experimenting with mixed media! I mostly create cards and tags, but have been moving into home decor, art journaling, and other formats. I believe that laughter makes life easier, so sometimes my sense of humor creeps into my projects. Hi all, I’m Brenda Nakandakari.. I live in Hawaii with my husband. We have 2 gown children, one working here and the other working in Iowa. I have enjoyed crafting of all sorts most of my life. I’ve been a dedicated paper crafter for many years now and love trying new techniques. I am thrilled to be guest designing along side the very talented Frantic Stamper DT. Please make our new guests welcome.